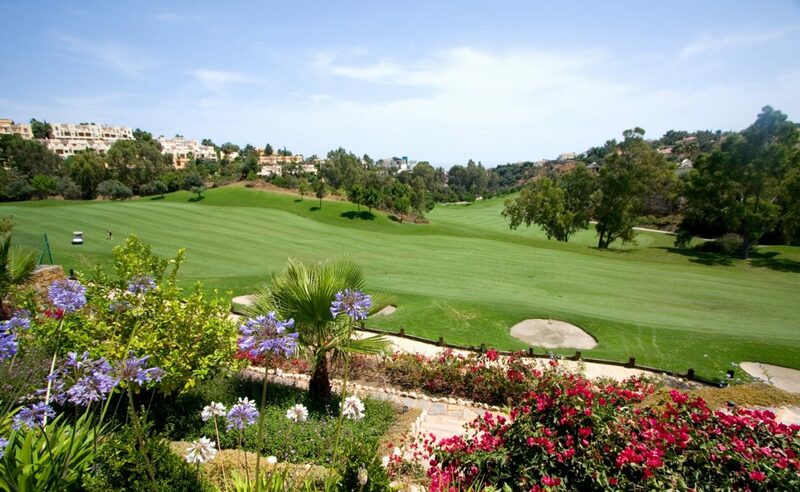 Front Line contemporary golf villa situated in La Cerquilla just above Las Brisas Golf course, south facing offering views to La Concha and Los Naranjos golf course. Villa is built on three levels, with 7 bedrooms and 6 bathrooms, all with direct access to private terraces and swimming pool. The spacious Living and dining area features an open fireplace. Other features include; elevator, indoor swimming pool with sauna and gym and garage space for two cars plus outside parking space. A very special property with excellent panoramic views from the roof terrace and expertly designed to create an open, airy environment. 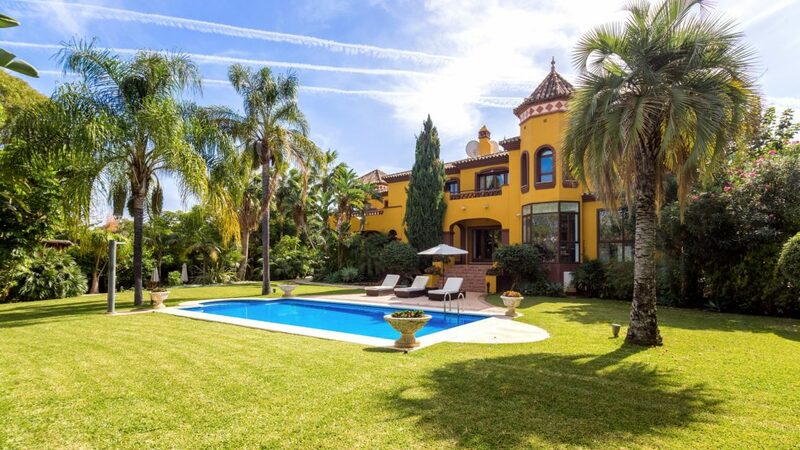 Please, send me more information about ref W-008SRD, Villa in Nueva Andalucia or similar properties.